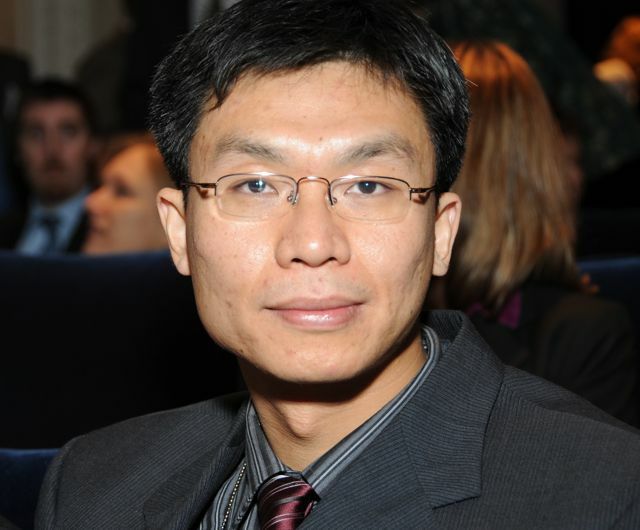 Yi Ming, head of GFDL’s Atmospheric Physics and Climate Group, has been honored with AGU’s Ascent Award for Atmospheric Sciences this year. The Atmospheric Sciences Ascent Award rewards exceptional mid-career scientists in the atmospheric and climate sciences. Honorees are recognized for demonstrating excellence in research and leadership in his or her field. AGU award recipients are selected for their innovative research, important contributions to promoting better understanding of their scientific fields, and meritorious work and service to their communities. They will be formally recognized at the 2018 AGU Fall Meeting.